The BBC feature highlights the exciting videos we produced with Canvas Arts over the summer, focusing on our new music project, PunjabTronix. A series of 5 “GO SOLO” videos were produced by Canvas, where each PunjabTronix artist had their talents focused on. Get to know the double flute folk instrument, “alghoza”, the magic ingredient of any Punjabi folk gig, the “dhol” and more through these videos! To mark the 70th anniversary of the Partition of India, Canvas commissioned a special film to accompany the PunjabTronix track Partitions. The film, directed by Vivek Vadoliya, focuses on London’s Southall where, through portraits of the people who reside there, we see the thriving Punjabi community. The music, composed by DJ Swami for PunjabTronix, mixes traditional instruments with contemporary sounds, and the film celebrates the traditional yet modern side of the people of the area. 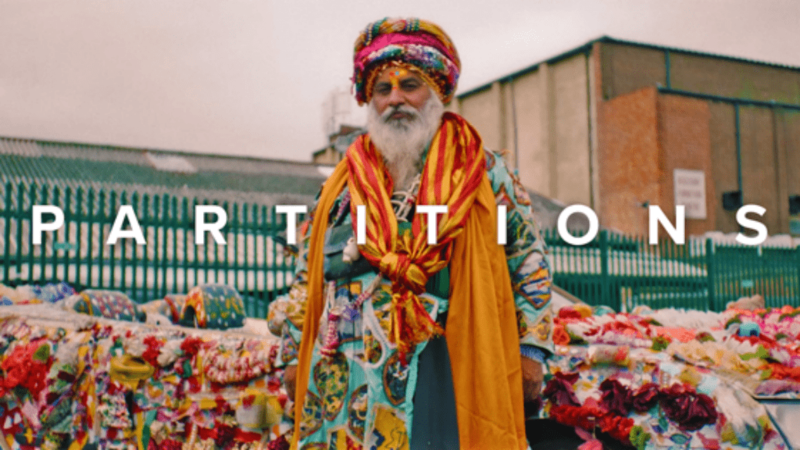 BBC ARTS featured Partitions and described the video as “telling an inspiring British Asian story”. The vocals of PunjabTronix lead singer Gurtej Singh convey emotions of loss and tragedy. His words provoke great emotion, especially as they echo over London’s Southall.